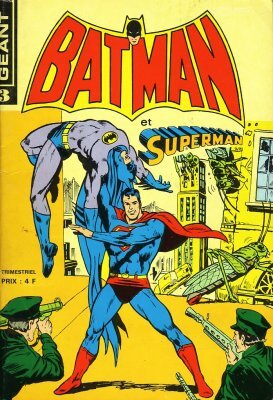 → Brave And Bold (1°) #118 (04/75) Batman & Wildcat - May The Best Man Die! 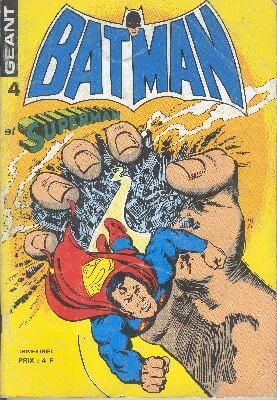 → Action Comics (1°) #447 (1) (05/75) Superman - The Man Who Created Superman! 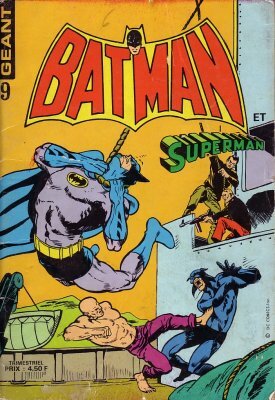 → Detective Comics (1°) #411 (2) (05/71) Batgirl - Cut... And Run! → Superman (1°) #291 (09/75) The Time-Powered Peril! → Superman (1°) #286 (2) (04/75) The Fabulous World Of Krypton - The Demon In Superboy's Body! → Action Comics (1°) #441 (1) (11/74) Superman - Weather War Over Metropolis! 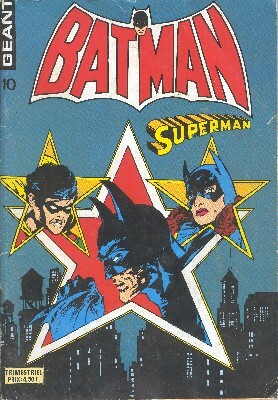 → Superman (1°) #255 (2) (08/72) The Fabulous World Of Krypton - Moon-Crossed Love! 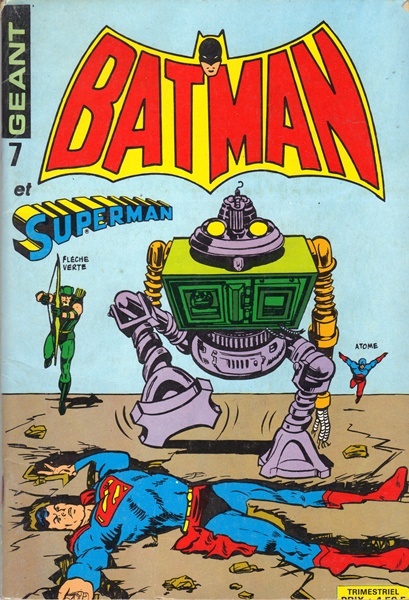 → Superman (1°) #271 (1) (01/74) The Man Who Murdered Metropolis! 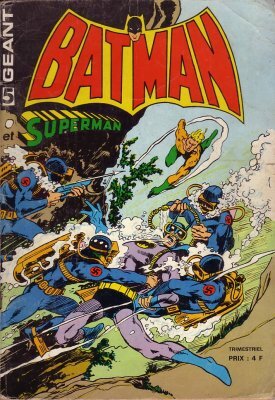 → Brave And Bold (1°) #126 (04/76) Batman & Aquaman - What Lurks Below Buoy 13? → Supergirl (1°) #2 (1) (01/73) Death Of A City! → Action Comics (1°) #439 (1) (09/74) Superman - Too Big To Live! → Action Comics (1°) #435 (2) (05/74) Atom - The Unmasking Of The Atom! → Action Comics (1°) #457 (1) (03/76) Superman - "Superman, You're Not Clark Kent... And I Can Prove It!" 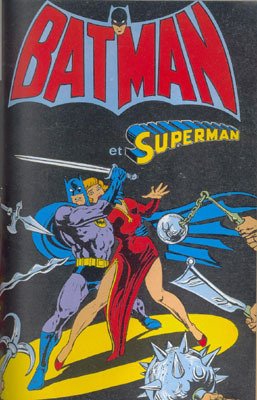 → Supergirl (1°) #5 (1) (06/73) The Devil's Brother! → Action Comics (1°) #455 (01/76) Superman - Junkman... The Recycled Superstar! 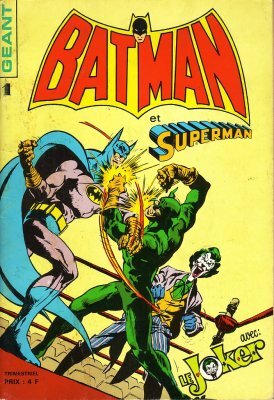 → Detective Comics (1°) #458 (1) (04/76) Batman - The Real Batman Dies Next! 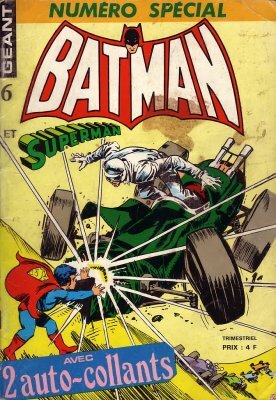 → Superboy (1°) #196 (2) (07/73) The Living Ghost! → Action Comics (1°) #459 (1) (05/76) Superman - Superman's Big Crack-Up! → Action Comics (1°) #459 (2) (05/76) Private Life Of Clark Kent - Two For The Taxi! → Superman (1°) #269 (11/73) The Secret Of The Eighth Superman! 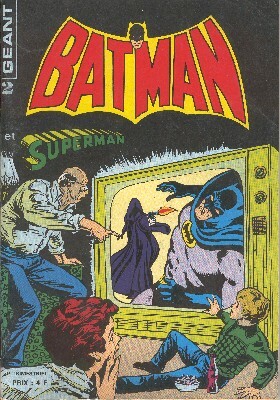 → Batman (1°) #276 (06/76) The Haunting Of The Spook! → Action Comics (1°) #437 (1) (07/74) Superman - Magic Is Bustin' Out All Over! → Action Comics (1°) #438 (1) (08/74) Superman - A Monster Named Lois Lane! → Detective Comics (1°) #340 (1) (06/65) Batman And Robin - The Outsider Strikes Again! → Superboy (1°) #164 (2) (04/70) Revolt Of Ma Kent! 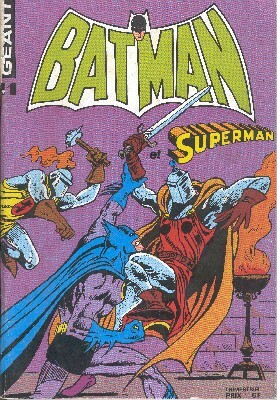 → World's Finest (1°) #253 (1) (10/78) Superman And Batman - The Third Face Is... Death!